As controversy surrounding gun violence and the Second Amendment ramps up across the country, both the federal and state governments are feeling pressure to crack down with tighter gun regulations. From the outside, Illinois appears to be ahead of the curve. Historically, Illinois boasts some of the strictest gun control laws in the United States. Illinois is one of seven states that requires permits or licenses in order to buy any class of firearm, along with California, Connecticut, District of Columbia, Hawaii, Massachusetts, and New Jersey. Furthermore, and maybe more surprisingly, Illinois is one of only five states that require a waiting period to buy any type of firearm. According to The Law Center to Prevent Gun Violence, which tracks gun laws nationwide, Illinois earned a “B+” for its gun laws. However, California scored even better than Illinois, earning a grade of “A” with what are considered to be the strictest gun laws in the country. The Illinois gun laws are largely attributed to the high volume of crimes committed with firearms in and around the Chicagoland area. From an outsider’s perspective, the number of crimes committed with guns in Chicago in comparison to the strict requirements for ownership do not add up. However, it is important to note that several surrounding states, including Indiana, have some of the weakest firearm laws in the country. Chicago’s proximity to these states makes it easier to bypass the Illinois regulations and obtain illegal firearms. In Chicago, statistics show that homicides account for a large number of crimes committed with a firearm. After taking a closer look, it would seem that an overwhelming majority of homicides committed with a firearm come at the hands of repeat gun offenders. In June of 2017, Governor Bruce Rauner signed a bill targeting repeat gun offenders. The previous law punished repeat offenders with sentences ranging from three to 14 years. The new law requires a minimum sentence of seven and no more than 14 years for certain repeat offenders. This change applies regardless of whether a person is convicted of unlawful use or unlawful possession of a firearm after being previously convicted of one of the qualifying predicate offenses. Some have made the argument that this precedent will take away from the judge’s discretion in the courtroom. However, the new legislation provides that a judge may hand down a lesser punishment so long as he or she explains the reasoning for doing so in a specific written statement, laying out the particular factors and evidence which led the judge to make that decision. Furthermore, the new law does not necessarily mean an automatically longer prison sentence. The legislation lays out other alternatives to imprisonment for first-time offenders and additionally reduces sentences for other non-violent crimes. 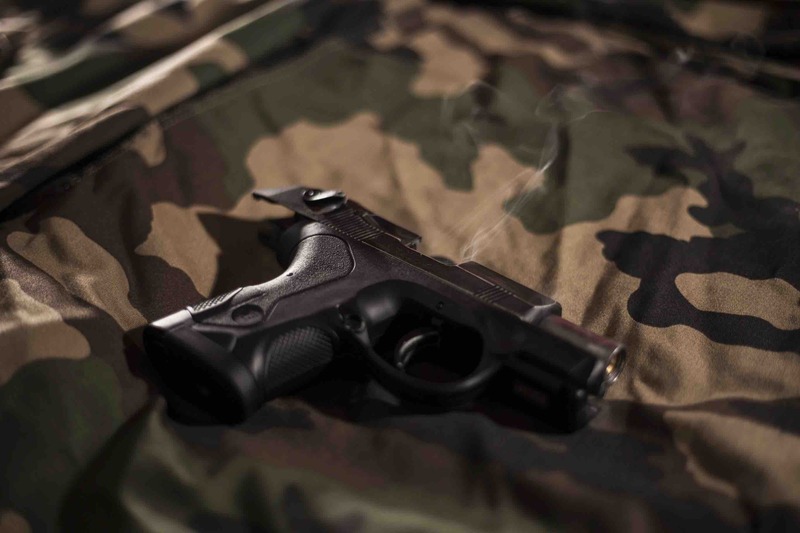 If you are facing legal trouble involving firearms in Chicago or the surrounding areas, do not hesitate to contact the office of David Freidberg at 312-560-7100 to schedule a consultation about your case.